A Birthday Gift to You! 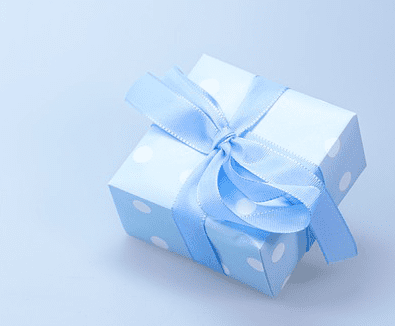 – Receive a discount for your birthday age! We’re celebrating your birthday! Receive your age number as a credit off a service or package* during your birthday month. *For Medspa purchases only. Not to be applied towards a surgical procedure. Brilliant distinctions coupons may be combined with one friend referral coupon unless otherwise stated. The birthday discount may be applied towards any Medspa purchase during the month of your birthday.